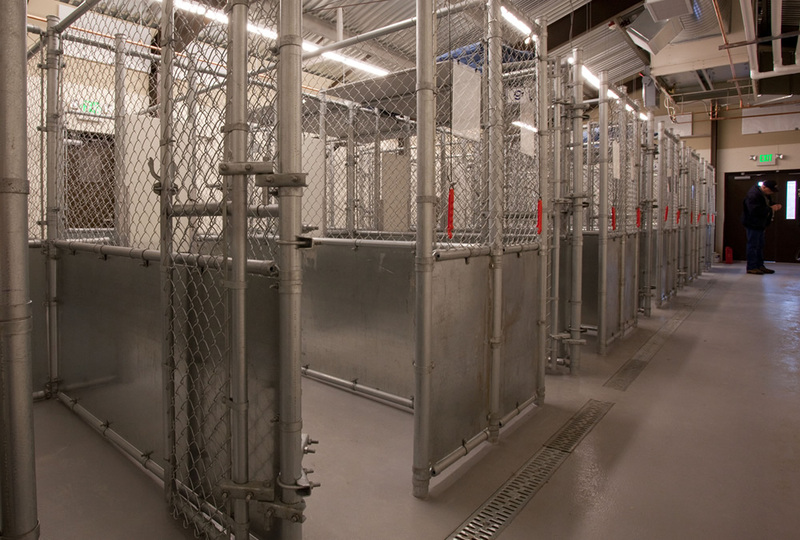 A new, clean, friendly facility for animals. 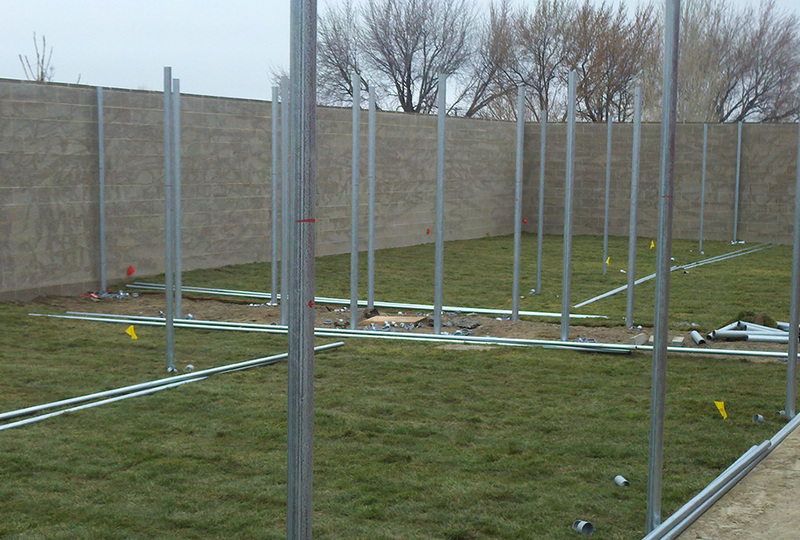 Site development of 45,000 sq/ft zone, including the construction of a new 3,200 sq/ft pre-engineered metal building that houses individual dog kennels, a medical exam room, a private office, and a waiting/reception administration area. 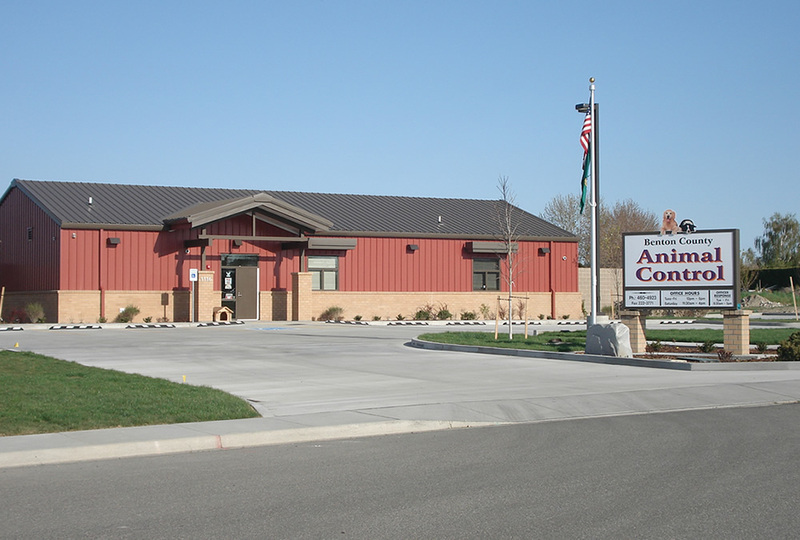 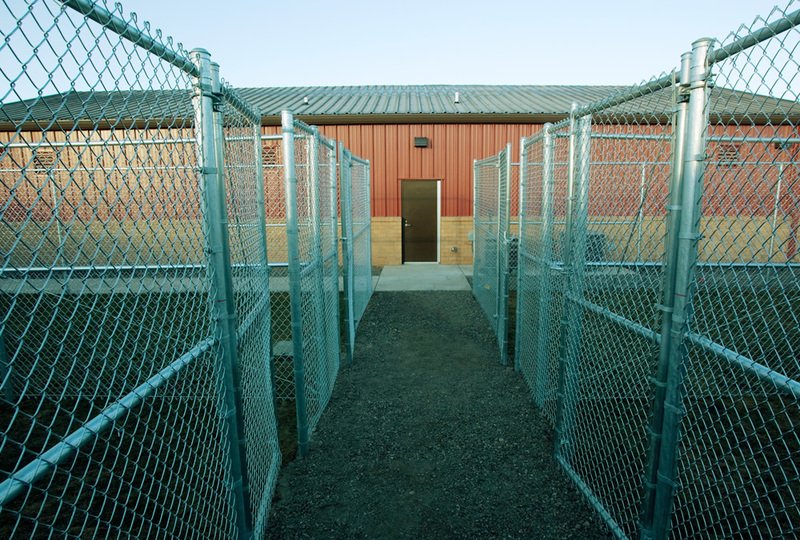 The exterior of the building consists of parking both public and private along with outdoor kennels and runs.